A new venue dubbed the UK’s first purpose-built “fully flexible performance arts venue” will open in London, offering a home to interactive and immersive theatre shows. Called the Buzz, the venue is being jointly produced by Limelight Productions and EBP, formally known as Emma Brunjes Productions. EBP is the company behind the immersive theatre production, Alice’s Adventures Underground, which previously played in the Vaults at Waterloo. 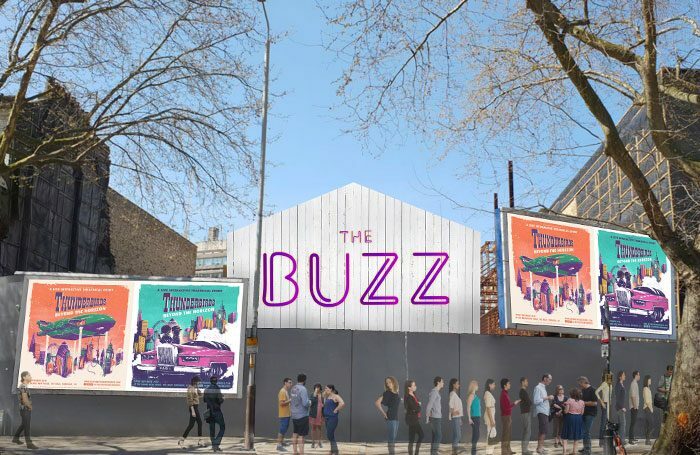 The Buzz will be based in Mercato Metropolitano, a former paper factory that now houses a food market, bars and a cinema in Elephant and Castle, south London. Brunjes described finding locations for immersive productions as “always a challenge”. “Building the first ever purpose-built flexible venue for this fast-growing genre of work and creating a hub for like-minded creatives feels like the obvious next step,” she said. She added that there was a “need for a permanent immersive creative space in the capital”. Limelight Productions’ Richard Lewis said the Buzz would be a “welcoming home to practitioners and pioneers”. 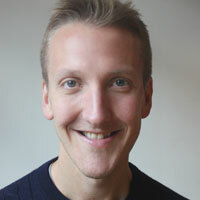 Limelight Productions’ credits include the stage productions of Peppa Pig, as well as Ghost Stories in the West End. The venue is being designed by Adventure in Architecture and will open with an immersive production of Thunderbirds: Beyond the Horizon, based on the original series created by Gerry and Sylvia Anderson. Performances will begin on November 7, with press performances on November 15.